Is There Anyhing More Luxurious Than Satin ? 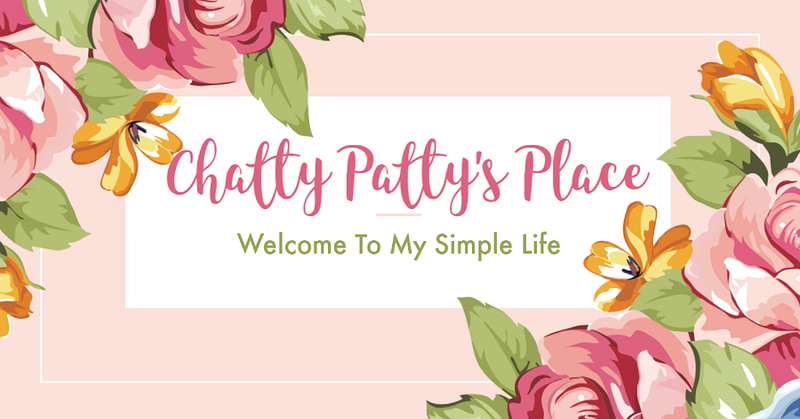 Who doesn't want a little luxury in their life? We all like to pamper ourselves every now and then. A simple product like satin pillow cases from Savvy Sleepers can give you the luxury you deserve at an affordable price. 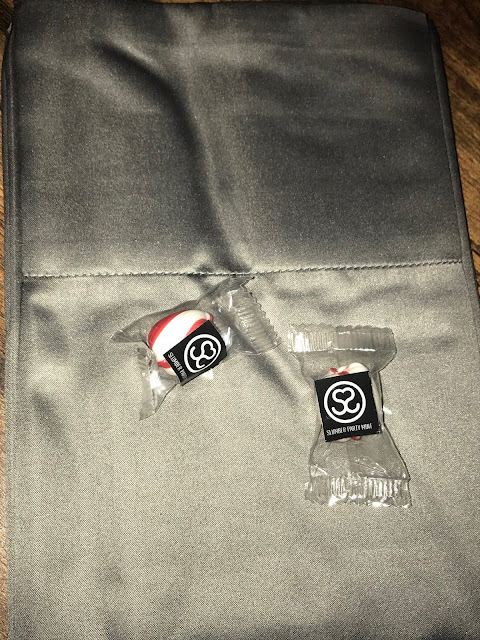 These beautiful pillow cases are so smooth and comfy. 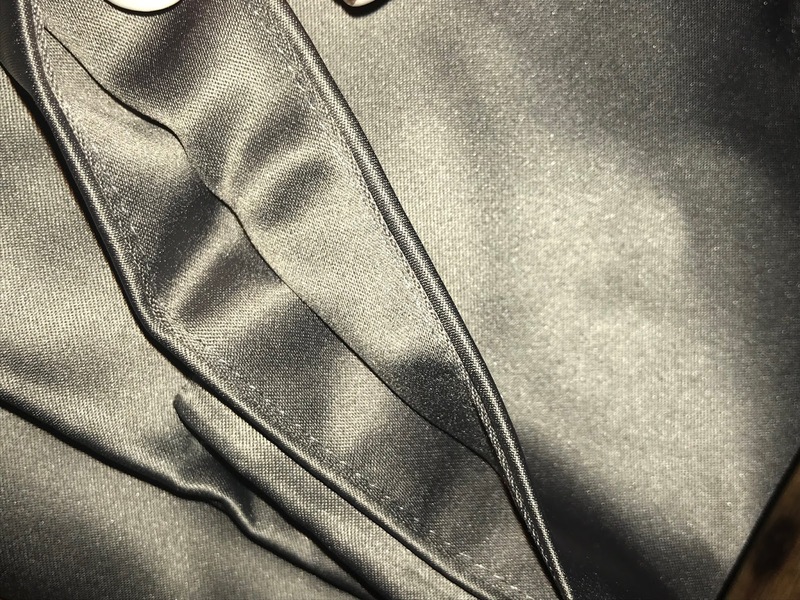 I love sleeping on satin. It is so soft and dreamy. 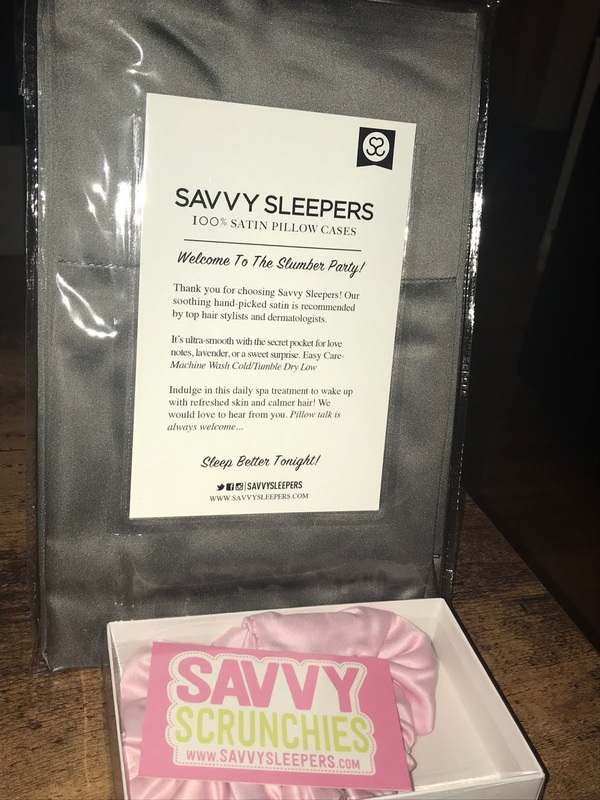 The Savvy Sleeper pillow cases are well made with durable stitching. They come in a rainbow of beautiful colors to match any room. 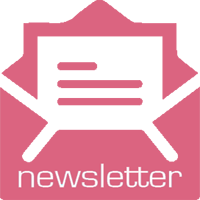 These products are hypo-allergenic and vegan. 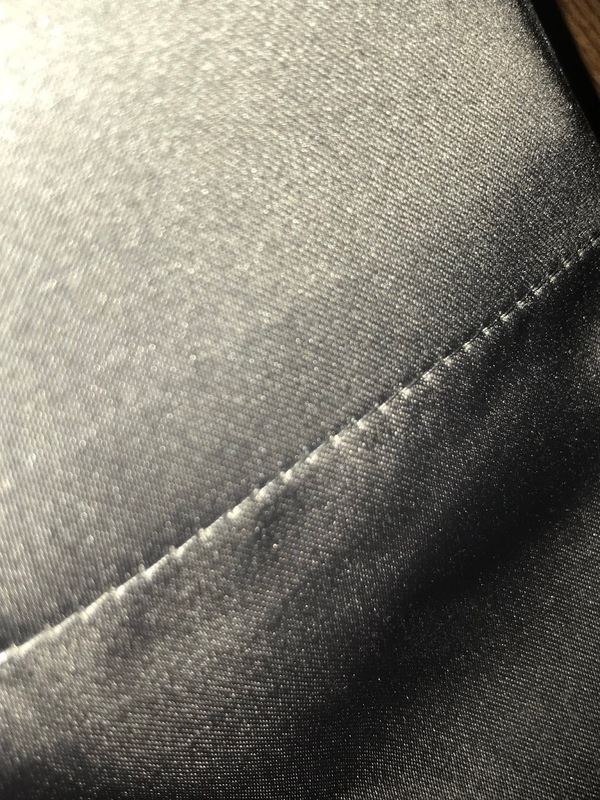 Did I mention they are also machine washable? Yes, they are! But, please air dry! 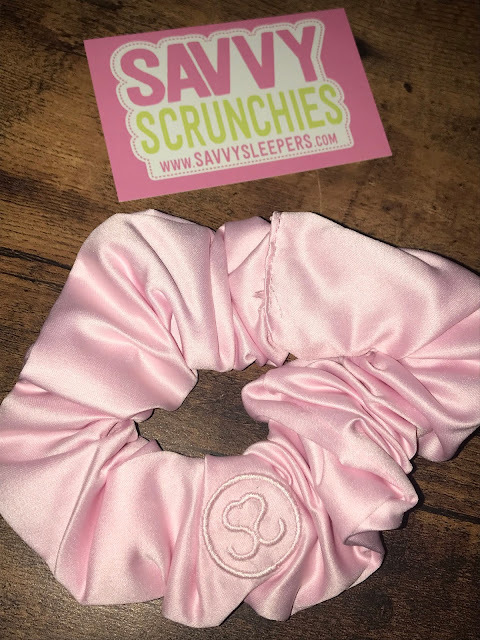 Savvy Sleepers also makes other items, including these super comfortable satin scrunchies! They are designed to minimize breakage. They are embossed with the Savvy Sleeper logo and are available in various colors. If you order these for your Valentine, be sure to use gift code VDAY19 for a Bonus Valentine Gift!